Quality lighting is the secret to making your camera feed shine. From the way you smirk and celebrate to the way you focus and freak out, viewers want to see every expression in detail. After all, you’re the star of the show. They subscribe to see you. 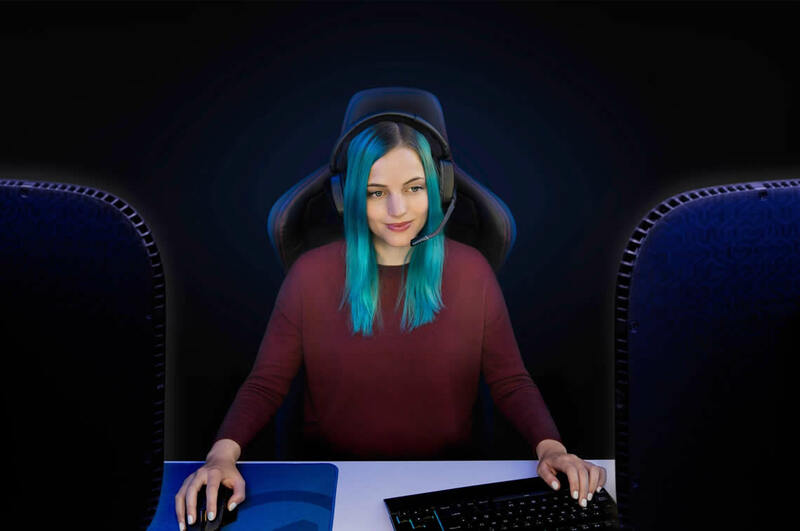 And with Key Light, they instantly know you’re pro. Designed from the desk up. Conventional studio lighting can clutter your setup. Built from solid metal, Elgato Key Light eliminates this issue thanks to a streamlined profile that stays out of your way. 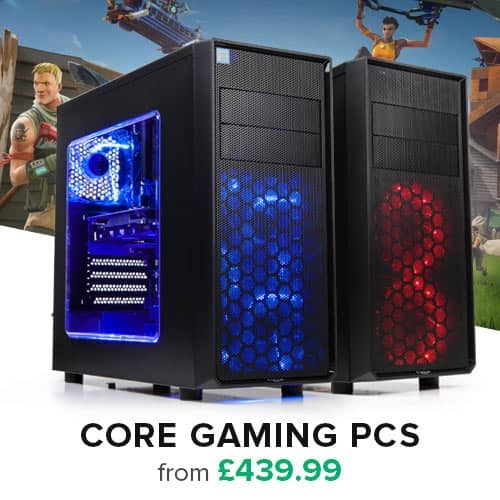 It doesn’t even touch your floor, plus it stands flush against your wall. Simply clamp the pole mount to your desk, extend it to your ideal height, and you’re ready to roll. Puts soft boxes to shame. 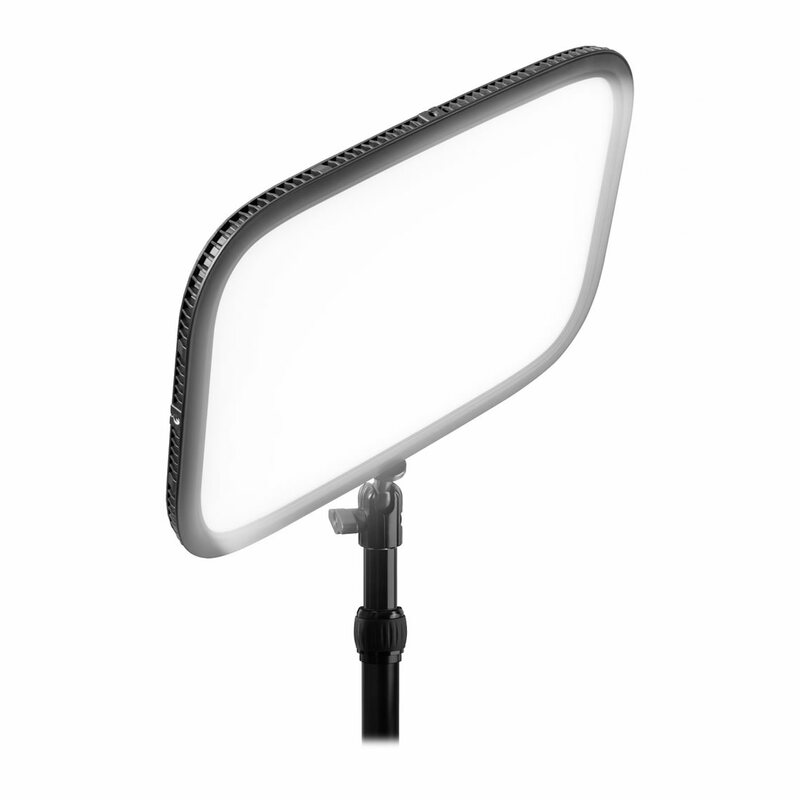 While soft boxes tend to make you sweat, Key Light keeps heat impressively low despite its massive 2500-lumen output. 160 premium OSRAM LEDs ensure extra-bright illumination you can dim down to a subtle glow. A color temperature range of 2900 to 7000 K produces hues from arctic blue through sunset amber. 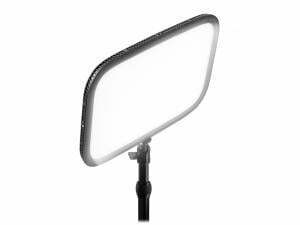 And a silky-smooth opal glass face guarantees balanced, glare-free diffusion at the perfect beam angle. Why jump up to adjust settings only to return to a blown-out image? 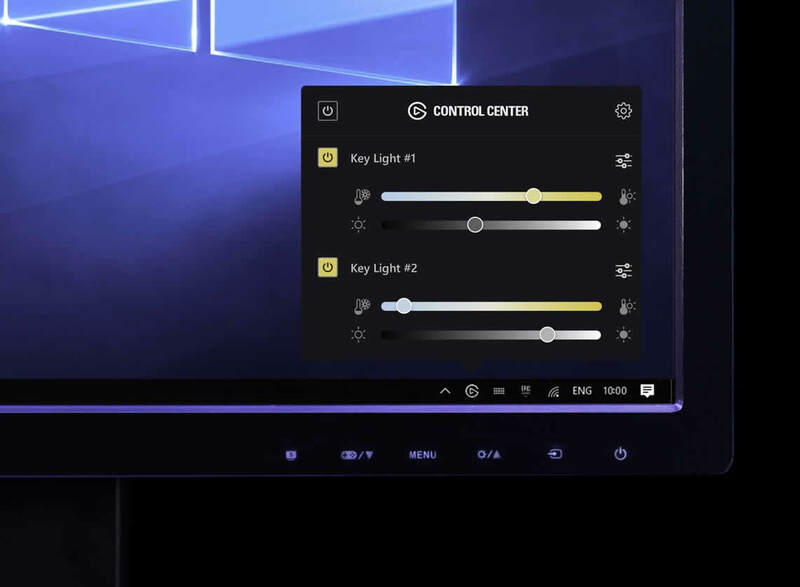 Key Light replaces hard-to-reach knobs with a direct Wi-Fi connection to your PC. So you can kick back with the Control Center app, tweak your lighting from the comfort of your mouse, get real-time, on-screen feedback. And even sync as many Key Lights as you wish. Lights, camera, action – all with a single tap. 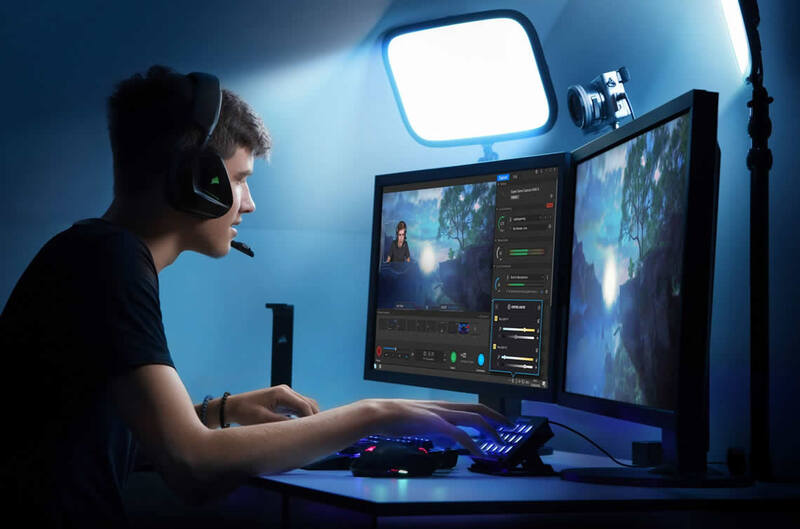 Stream Deck takes Key Light to the next level thanks to direct integrations you can customize as you see fit. Power up, adjust brightness, tweak color temperature, and more. You can even save different settings for instant access on the fly. And that’s just the beginning, because with Stream Deck, new integrations just keep coming. 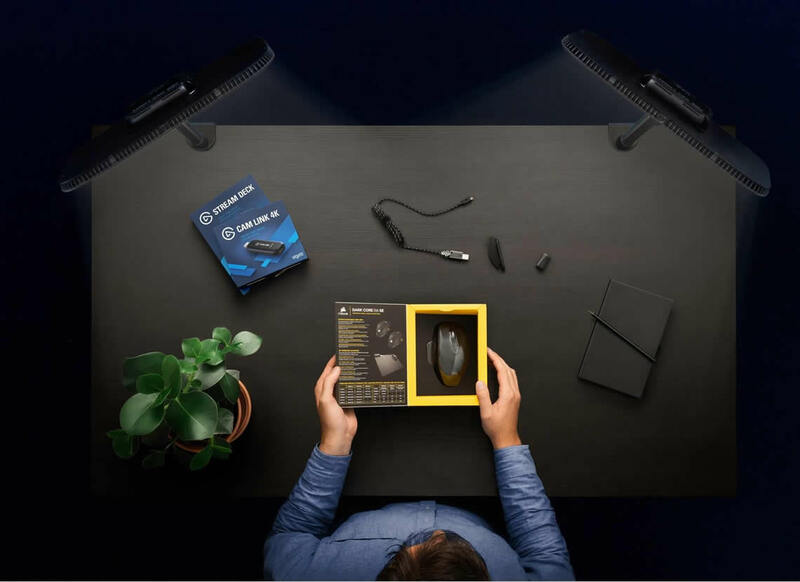 Flawlessly designed to beat the rising demands of video production, Key Light sets the bar for high-end studio lighting. Extra-bright yet super dimmable. Space-saving and built to stand the test of time. App-enabled and destined to evolve with you. Everything about Key Light says: you mean business.